Jill S. Schneiderman is an interdisciplinary scholar who works in the fields of earth science, gender and environmental studies. Learning about the vast age of the Earth as a teen, she was humbled and decided to study the Earth as an act of devotion. Based at Vassar College in Poughkeepsie, New York, she is professor of earth science in the Department of Earth Science and Geography. She is also a participating faculty member in the Programs in Environmental Studies and Women’s Studies at Vassar. She is currently a Contemplative Practice Fellow of the Center for Contemplative Mind in Society. Previously she was a Fulbright Scholar at the Center for Gender and Development Studies at the University of the West Indies in St. Augustine, Trinidad. A Fellow of the Geological Society of America, she served the society as Congressional Science Fellow in the Office of the Senate Minority Leader. Her scientific research has appeared in American Journal of Science, Journal of Sedimentary Research, Journal of Coastal Research, Journal of Geology, Natural Resources Forum, The Holocene, Women’s Studies Quarterly, National Women’s Studies Association Journal, Journal of Geoscience Education, Isis, among others. A grant from the National Science Foundation in 1996 enabled her to develop a first-in-the-nation geology course on earth system science and environmental justice. Her essays have appeared in Esquire, Reader’s Digest, and Geotimes. 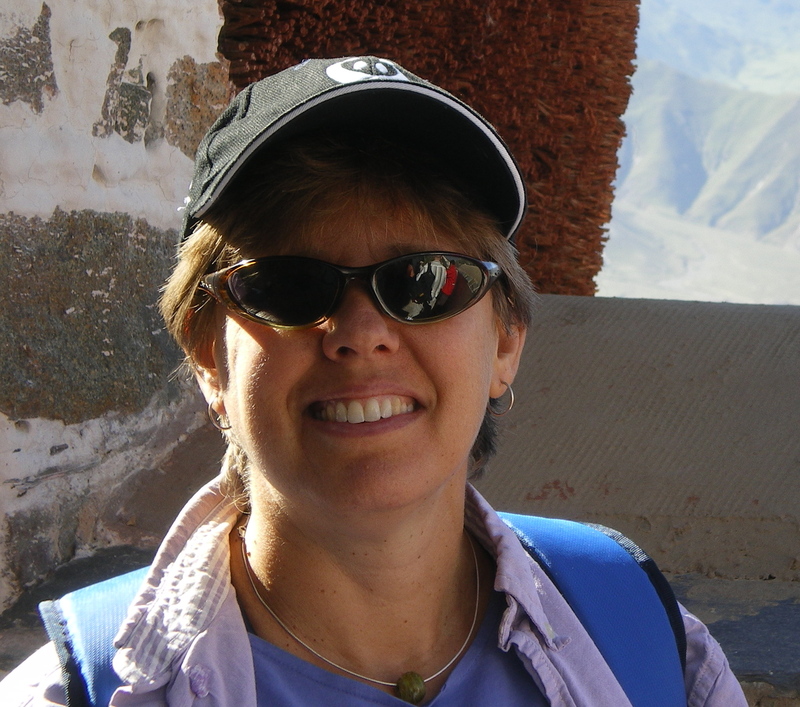 Most recently Jill has co-edited For the Rock Record: Geologists on Intelligent Design (University of Californai Press, 2009) and has edited The Earth Around Us: Maintaining a Livable Planet (Westview, 2003). She is a featured blogger for Shambhala Sun. Wow Jill. I am honoured to know you. You are amazing! And I am delighted to know you! Good day Jill. I am please to know of you. I have read some of your postings and found them highly interesting. I can only wish you good health and good karma. your article for truthout, Bringing a “Whole New Mind”, brought me to your blog. thanks for the thoughtful tidbit. you’ve got me itching for more like it. Thanks Chrissy and Harry. I really appreciate your kind remarks. I have some more ideas swimming round. Will post when the spirit moves. Warmest wishes. I am proud that you are continuing our department’s tradition of open inquiry. May you always have the freedom to bring your students to the ends of the Earth.